Nearly 4,000 alumni/ae, and parents call the Bay Area and Silicon Valley region their home – here’s your opportunity to connect with them. The Rensselaer Silicon Valley Network (RSVN) was created to better connect our regional alumni/ae to their alma mater and to each other. Engagement in the network is designed around shared career and business interests, related topics that tie alumni/ae back to campus through conversations and forums around pressing global challenges and opportunities that align with the Institute’s expertise in groundbreaking interdisciplinary research, and innovative pedagogy. The RSVN offers opportunities for engagement around business development, career advancement, graduate recruitment, and student placement, and seeks to facilitate strategic partnerships among individuals, companies, foundations, government agencies, and the Institute. 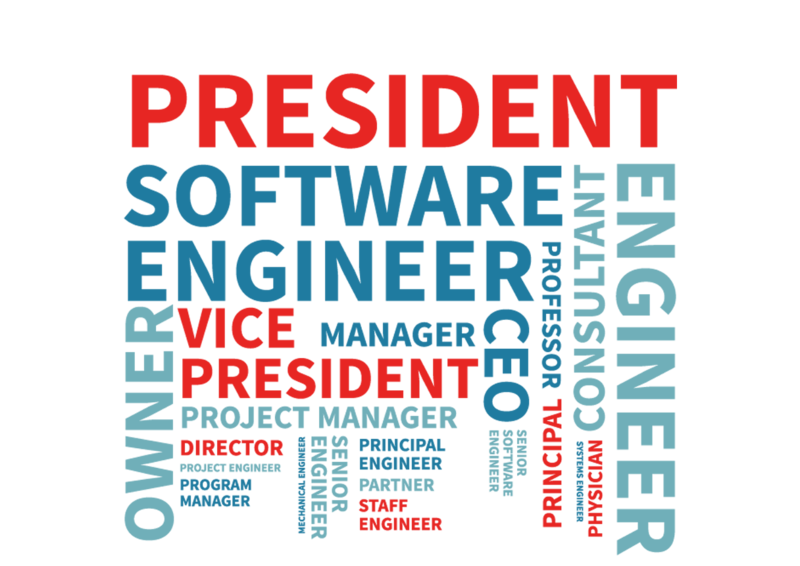 To succeed, the RSVN needs an exemplary group of leaders and influencers to set the pace and light the way toward a more meaningful Rensselaer alumni/ae experience. We are asking you to join the Executive Council to provide guidance and advisory expertise that will further harness the strength of the RSVN, and to provide leadership in support of the Rensselaer capital campaign, Transformative: Campaign for Global Change. As a council member you will have a front row seat to research insights from renowned Rensselaer faculty, access to the highest levels of Institute leadership, and opportunities to foster fruitful connections with other notable alumni/ae in the region.  All membership dues are contributed to the Rensselaer Annual Fund to support scholarships and are fully tax deductible. Dr. Capek was appointed to his current position in June 2015. In this role, he leads Abbott’s venture investment organization. 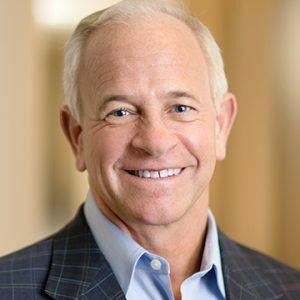 Previously, he had served as executive vice president, Medical Devices, and senior vice president, Abbott Vascular, heading up Abbott’s global vascular business. Before joining Abbott, Dr. Capek served in various management roles at Guidant Corporation, including president, Guidant Vascular Intervention and vice president and general manager of Bioabsorbable Vascular Solutions. He also served as vice president and general manager of Guidant Germany and vice president, marketing, Guidant Cardiac Rhythm Management Group. Before joining Guidant, Dr. Capek was manager of New Product Technology at Eli Lilly and Company. Dr. Capek has a bachelor’s degree in biomedical engineering, a master’s degree in biomedical engineering, a master’s degree in electrical engineering, a Ph.D. in biomedical engineering, and a master’s degree in business administration, all from Rensselaer. Langley and Glenn Research Centers, and the Eglin Air Force Armament Laboratory. He also worked at The Boeing Company as the Boeing-A.D. Welliver Fellow in 1995. In 2003, Dr. Hajela served in the U.S. Senate as a Congressional Fellow, responsible for Science and Technology Policy in the Office of Senator Conrad Burns (R-MT). He has previously served as the Vice Provost and Dean of Undergraduate Education, where his broad administrative mandate included oversight of all undergraduate programs at the Institute, including engaging the five academic schools in program development and implementation. Dr. Hajela also served as the Administrative Dean of the School of Humanities, Arts, and Social Sciences in 2010–2011. He earned his undergraduate degree in aeronautical engineering, in 1977, from the Indian Institute of Technology, Kanpur. He received two masters’ degrees, the first in aerospace engineering from Iowa State University in 1979, and the second in mechanical engineering from Stanford University in 1981. He received a Ph.D. in aeronautics and astronautics from Stanford University in 1982. 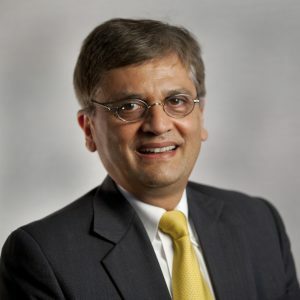 Mr. Mirchandani is chief executive officer of Beetl Robotics, a company dedicated to providing best-in-class solutions with expertise in cloud networking, computer vision, and mechanical design. Having seen dramatic cost reductions during his 20+ years in the semiconductor industry, he sees robotics entering a similar golden era of mass adoption and wants to be at the forefront of bringing useful robots to businesses across the globe. Prior to joining Beetl Robotics, Mr. Mirchandani served as chief technology officer at Alchemy Designs, which was acquired by Broadcom, where he previously was technical director for over 15years. Mr. Mirchandani earned a master’s degree from Stanford University in electrical engineering in 1996 and a bachelor’s degree in electrical engineering from Rensselaer in 1988. Ms. Porro is senior vice president of technology and products at Salesforce.org, a social enterprise that gets technology in the hands of nonprofits and educational institutions so they can connect with others and do more good. Cheryl leads her team to deliver transformational technology impact to tens of thousands of organizations through nonprofit and higher education products, including the Nonprofit Success Pack and Salesforce Advisor Link. She also leads the enterprise business systems team that supports and streamlines Salesforce.org operations with enterprise-grade technology solutions. Prior to Salesforce, Cheryl held engineering and leadership positions at DigitalThink, Amazon.com, and Alexa Internet. She was listed as the 34th most powerful engineer of 2017 by Business Insider and as a female executive who may become the next Fortune 100 CTO. She is passionate about helping others reach their full potential, especially those underrepresented in STEM fields. Ms. Porro holds four U.S. patents in enterprise cloud computing, and earned her bachelor’s degree in chemical engineering from Rensselaer. Ms. Roberts is a full-time parent transitioning into an “empty-nester”. She has two children, three dogs, a cat, and a very active husband. As a mother, she has considerable experience with managing her kids’ extracurricular teams and clubs—including soccer, lacrosse, Girl Scouts, and FIRST Robotics. As a wife, her signature achievement is cooking a lovely meal for 15 people with two hours’ notice. She is an avid quilter and gardener, and loves spin class and hiking with her dogs. She is the parent of one child born extremely premature and another child with Type 1 Diabetes. Her experiences parenting kids with “hiccups” in their development has enriched her life in ways that she would have happily avoided, but have given her an appreciation for finding value in life’s little surprises. Her son is the first in the family to attend Rensselaer. She and her husband, Bryan live in Portola Valley, CA. Ms. Roberts earned a bachelor’s degree from UC Santa Barbara, and a master’s degree in social work from Smith College. Mr. Russo is chief executive officer of Internet Technology Ventures. He is a private equity investor sourcing opportunities in cloud computing, SaaS, data center operations, and managed service providers, and has led a private equity portfolio of seed stage startups. He was co-investor with the Asset Management Company and board member of Libritas, which was acquired by NextWeb/Covad Communications. He was also an advisor at Advanced Telecom Group, a Texas Pacific Group portfolio company, an investor/advisor in Urban Media (BLEC), Here-U-Are (wireless), Fibercycle (blade servers), Invigo (online support), and Altimum (online printing). Previously, Mr. Russo was the founder and chief executive officer of GeoNet Communications, one of the earliest internet infrastructure and services companies. Prior to GeoNet, Mr. Russo held senior positions at Hewlett Packard and Sun Microsystems. Before Hewlett Packard and Sun Microsystems, he was chief executive officer of Russo Brothers Development for over twelve years. He began his Silicon Valley career as an associate with the venture capital firm Merrill, Pickard, Anderson, and Eyre. Mr. Russo earned his bachelor’s degree in electrical engineering from Rensselaer. The Arch is a unique program that provides flexibility in the junior-year semester. It enables students to pursue professional and personal development opportunities that prepare them to meet the multi-faceted challenges of the 21stcentury, and still graduate on time. Rising juniors remain on campus after their sophomore year to attend a full academic summer semester taking junior-level classes while receiving focused attention from faculty, staff, and administrators. After completing junior year courses during the summer semester, students starting internships or co-ops are more fully prepared to tackle the discipline-specific assignments that await them. The subcommittee will team with the Center for Career and Professional Development at Rensselaer to help expand placement of students at companies and organizations throughout Silicon Valley and the Bay Area. Rensselaer parents are critical to sharing information and providing forums to encourage the engagement and participation of the community in Silicon Valley and the Bay Area. This includes parents of current and prospective students, student applicants, incoming freshman, graduating seniors, and alumni/ae. Members of the Parents subcommittee serve as ambassadors for Rensselaer, reaching out in fellowship to these constituencies throughout the region. 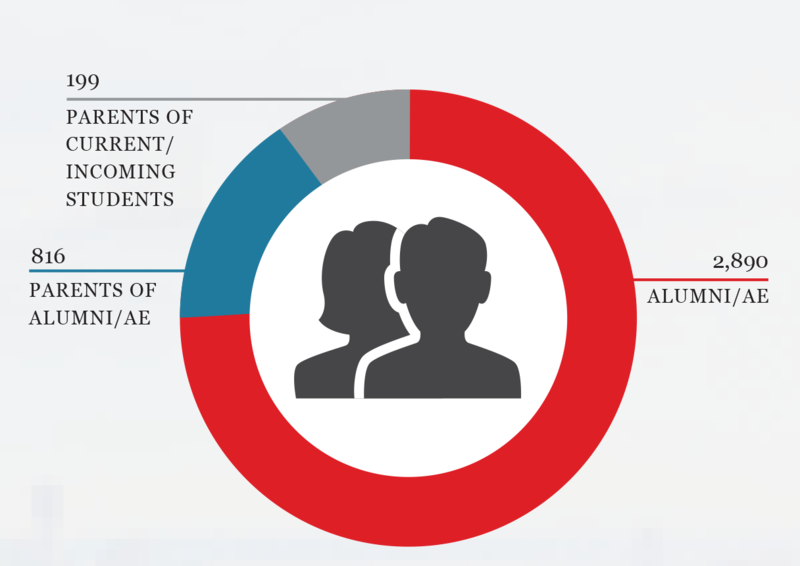 The subcommittee’s goal is to expand awareness of the unique and exceptional benefits of a Rensselaer education and collaborate with Student Life, Admissions, and Institute Advancement to support enrollment and retention efforts. Students are more than our first priority—they are the reason Rensselaer exists. To attract and retain the brightest and most promising candidates, we must have the financial resources to compete with other top-tier universities, including those able to meet the full financial needs of students. Increasing access and enhancing the student experience requires us to “bridge the gap” in available financial aid. To be a magnet for the best and brightest students and faculty, our living and recreation spaces, academic facilities, and research centers must be state-of-the-art and contribute to a vibrant and engaged campus community. We are engaged in major infrastructure projects that will dramatically enhance our capabilities and the student experience. The subcommittee will team with Graig Eastin, Vice President for Institute Advancement, and the Advancement team to connect alumni, corporations, foundations, friends, and parents to Rensselaer senior leadership and trustees committed to the pillars of Transformative: Campaign for Global Change for philanthropic opportunities. Rensselaer has a broad, collaborative, and vibrant research community, focused on the growing interface of the basic sciences, social sciences, and engineering. This provides the basis for innovative solutions to today’s global challenges, including preventing and mitigating disease; providing clean food and water; developing new sources of clean and renewable energy; and establishing a sustainable and resilient national and international infrastructure. The Research subcommittee will facilitate connections between Institute leadership and executives and leaders at prominent companies and foundations in the region in order to explore research partnerships, collaborations, and other potential opportunities. Members also will connect entrepreneurs seeking collaborations on startups and research projects with Rensselaer faculty, staff, and alumni/ae. Rensselaer exemplifies the critical importance and unquestionable value of women serving at the highest levels of leadership. No one better personifies this truth than President Shirley Ann Jackson, Ph.D. whose long list of personal and professional accomplishments are extraordinary. The Women’s Leadership subcommittee, in collaboration with Rensselaer leadership, will coordinate outreach to raise awareness about our commitment to recruiting more young women to attend Rensselaer, and encourage them to consider pursuing a STEM education. Committee members will also conduct outreach to companies and foundations in Silicon Valley and the Bay Area to make them aware of the caliber of young Rensselaer alumnae and to advocate for their recruitment.